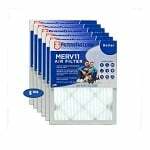 The AquaFresh WF710 Water Filter is the compatible replacement refrigerator ice and water filter for the KitchenAid T2RFWG2. The WF710 reduces and/or removes chlorine taste, odor, sediment and particles from your refrigerator's ice cube and water system. 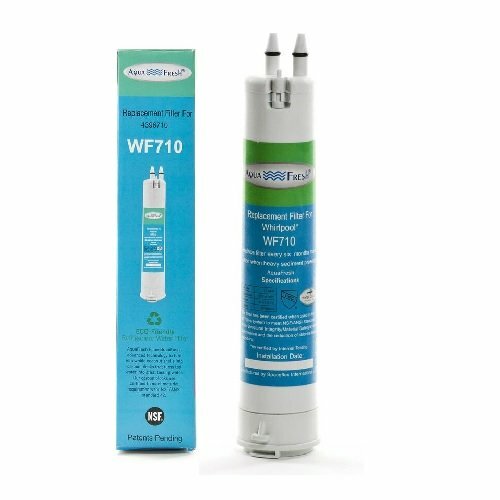 The WF710 is also superb when it comes to eliminating any turbidity (cloudiness or haziness) from your drinking water. 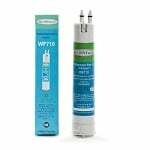 The WF710 should be replaced every 6 months for optimal performance and efficiency.